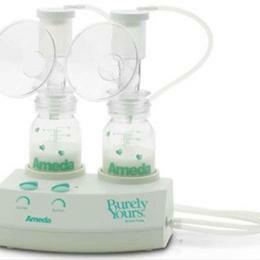 Ameda offers a range of personal electric and manual breast pumps. The Ameda personal electric breast pumps are designed for daily use. The pumps are ideal for mothers returning to work full time or those who want a fast and easy pumping experience.